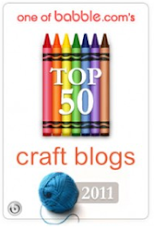 The Creative Place: Happy Blog Birthday! 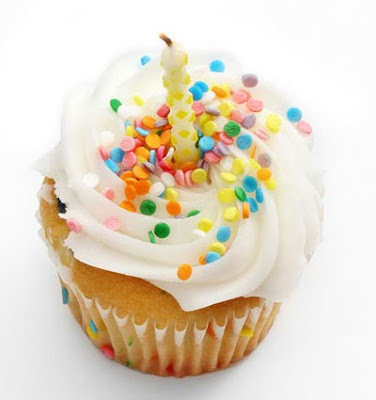 That's right - The Creative Place is one year old today! I can't believe it's been a whole year. 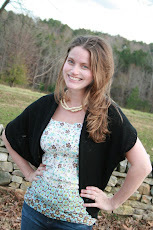 Thank you to all of you wonderful readers for your comments, emails and visits to my blog! :) I absolutely love reading your comments, your ideas, links and inspiration you share! Yay! Thank you! If you like, check out my first-ever post here. Congratulations. I've heard that many blogs don't make it this far and that afterwards you really start becoming professional. Good luck for the future. Happy birthday! I'm still working on my first year, but having fun doing it. You encourage me. Yayyyy! Happy happy birthday Creative Place. You do an incredible job Ashley! Happy Happy Birthday. I am a silent for the most part reader but just wanted to let you know I love your blog. Always a treat. Congratulations :)! Wow, 1 year. That is a long time. I hope you can make another year and more :)! Congrats on your 1 year. I wish you many more to come. Happy belated birthday blog. And owner, obviously. Looking forward for your great stories and tutorials. Happy Birthday... I'll be approaching my first in May... ! well done!